With its romantic riverside location and luxury accommodation, the Imperial Hotel is a wonderful place to spend your honeymoon. With the option of chilled champagne in your room, luxury rooms, riverside walks and candlelit dinners in the Arlington Restaurant, the Imperial Hotel has it all. 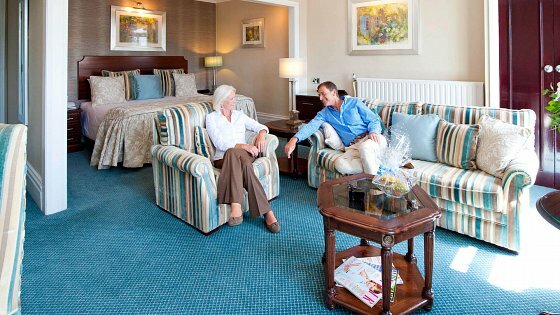 Although it is in the heart of the pretty market town of Barnstaple, the Imperial Hotel has an intimate, personal feel. 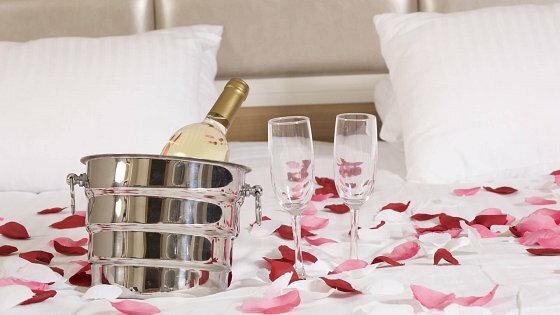 And our staff will go out of their way to make sure your honeymoon is as special and memorable as it should be. North Devon has a huge choice of places to explore together, including picturesque Clovelly, Lynton and Lynmouth and Exmoor National Park. Take a peek at the luxury rooms at our lovely 4 Star hotel or even our sumptuous State Suite. Then start dreaming of your romantic honeymoon in North Devon.